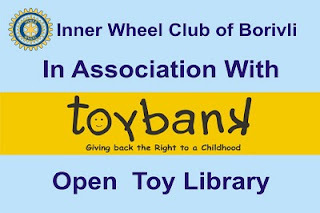 Inner Wheel Club of Borivli and Toybank have joined hands to create a wonderful Toy Library at the Vidya Vikas High School, a Government School in Borivali. 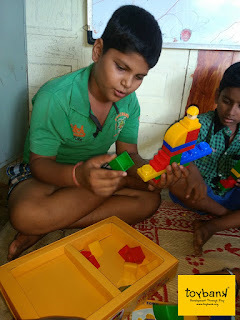 100 educational and fun board games have been donated to the school by us. 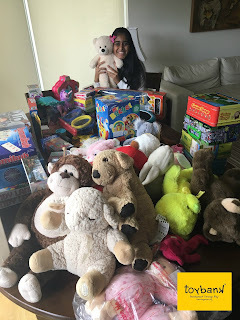 Toybank's Founder Shweta Chari visited the school yesterday and spoke to children from each and every class. She stressed the importance of playing, sharing and encouraged the children to make the most of this library. 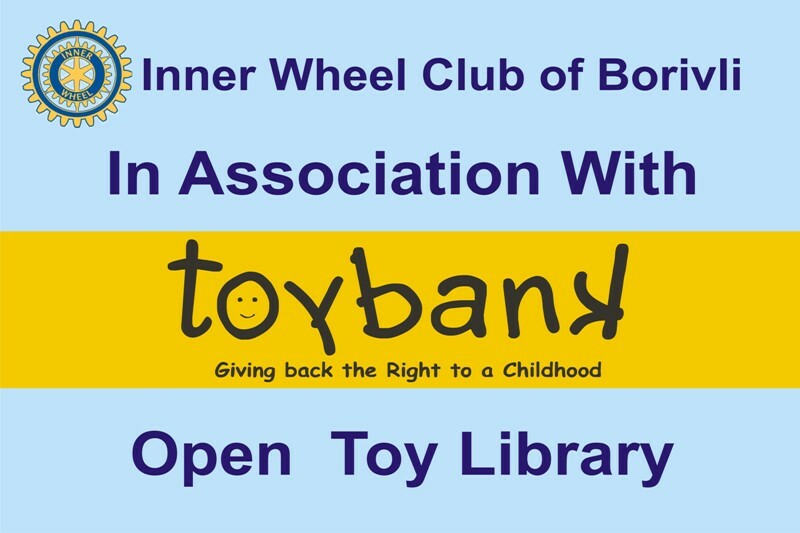 The toy library will be formally inaugurated at the school on 9th Oct!